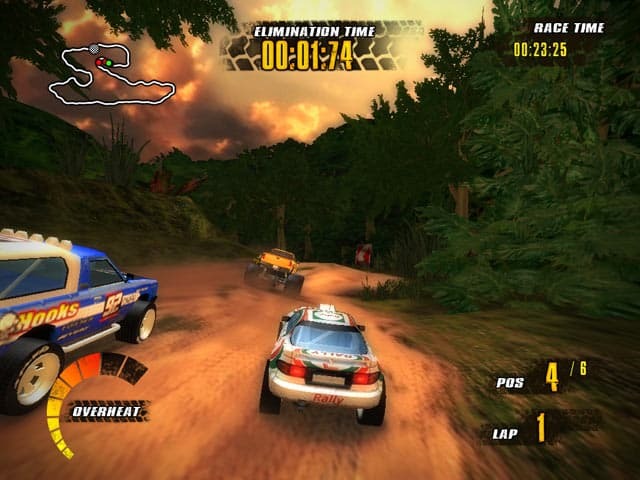 Download Offroad Racers free game and start playing now! 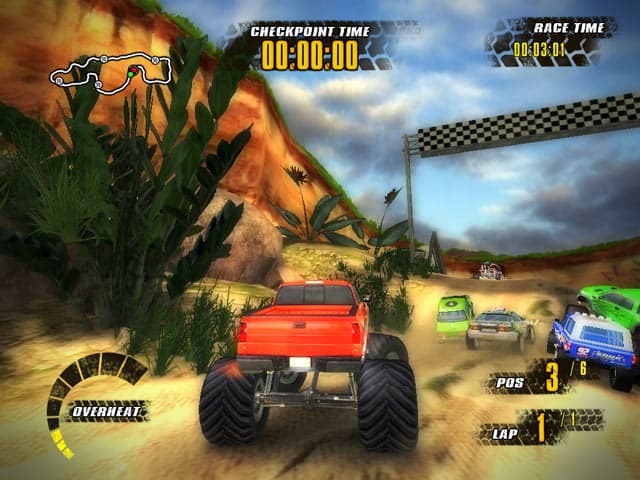 The Off-road Racers contest is an event where monster trucks, rally cars, pickups and buggies compete with each other. 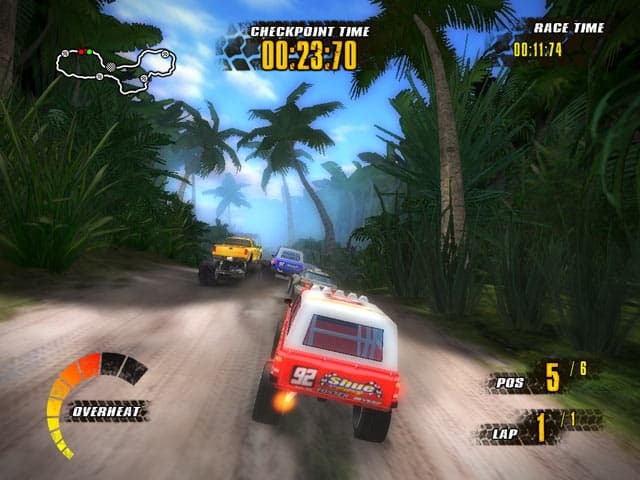 Opponents can try to stop racers on their way to finish in three different racing modes. Download free full version pc game today, complete 18 stages and win the contest! 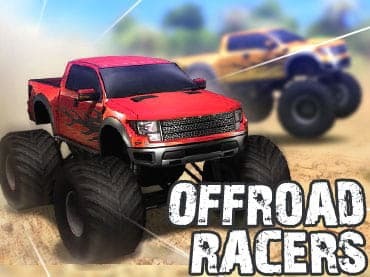 Free Game Features: - Real offroad racing game; - 3 different racing modes; - 18 offroad stages; - Modern 3D graphics; - Extraordinarily addictive game play; - Original soundtrack and powerful sound effects; - Free full version game without any limitations.